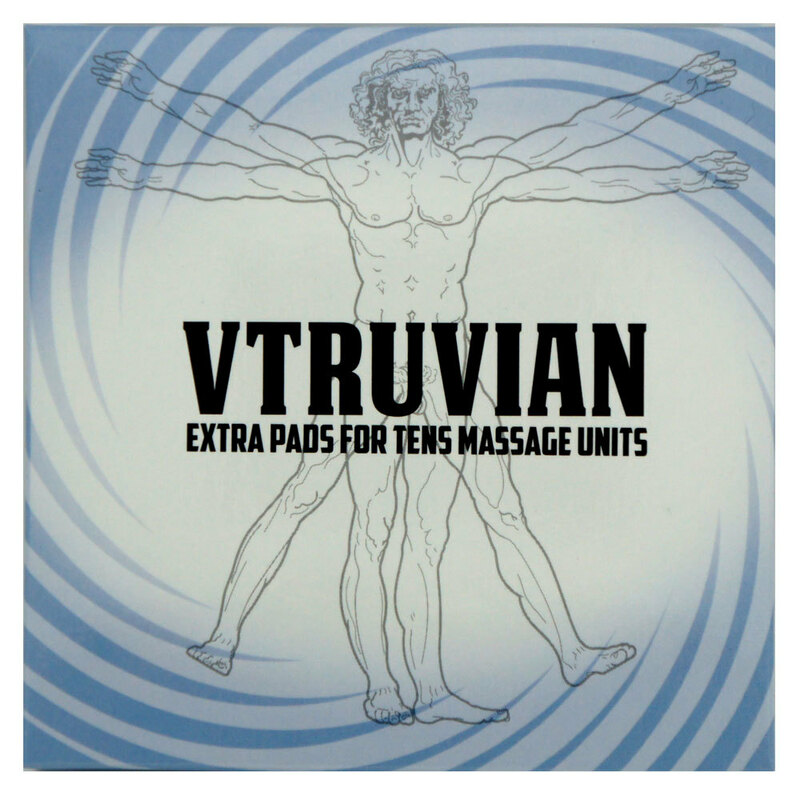 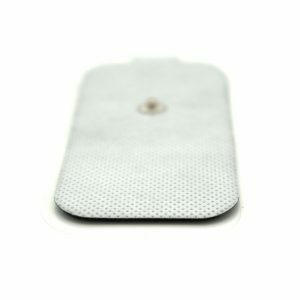 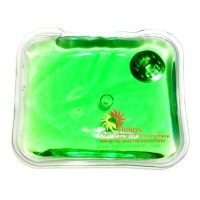 Vtruvian Universal Massage Pads – 1 Large pair and 1 Jumbo size pair (4 pads/set) – for only 2.50 USD per set! 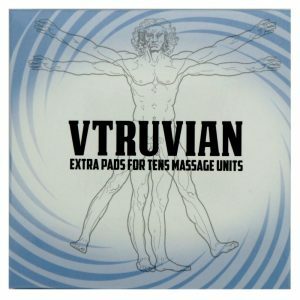 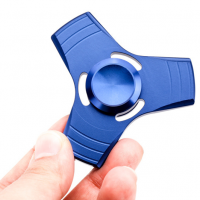 These add-on items are essential tools to close a sale or to up-sell your Vtruvian Massager customers. 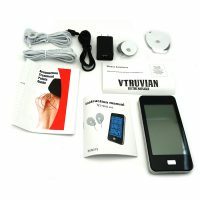 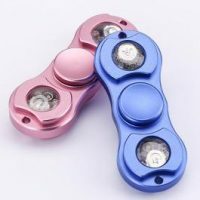 Can be used for all Vtruvian Tens unit massagers and the following tens unit brands: Palm Massager, Hi Dow XP, Hidow XPO, Massage Mouse, Ismart Massagers, Magic Massage, Mini Masseuse Massagers, Rhythym Touch Massagers and Pinook Mini Massagers. Maintenance and Care tips for Customers: Always remember to apply a few drops of water on the sticky surface of both pads before and after use. To maintain the cleanliness of the massage pads, always apply a few drops of water and cover them with protective films after use. 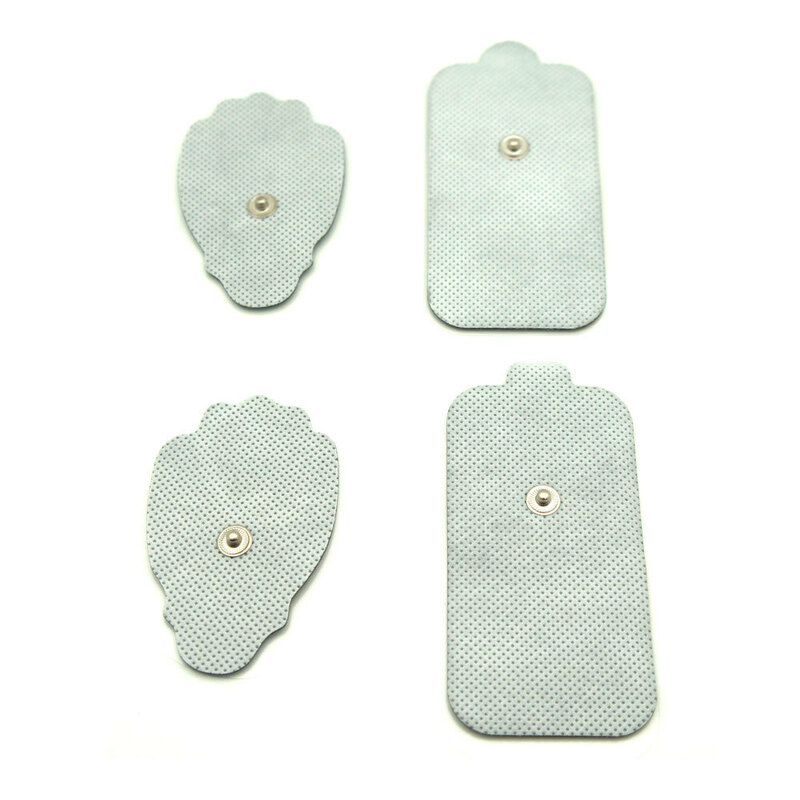 Depending on usage, each pair of massage pads usually last for more than 2 months. 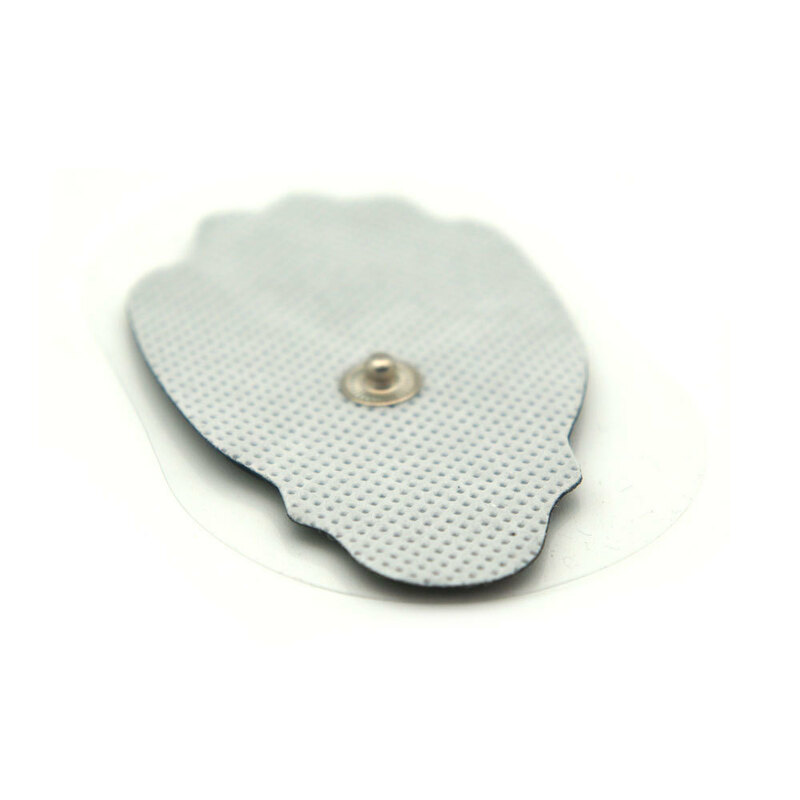 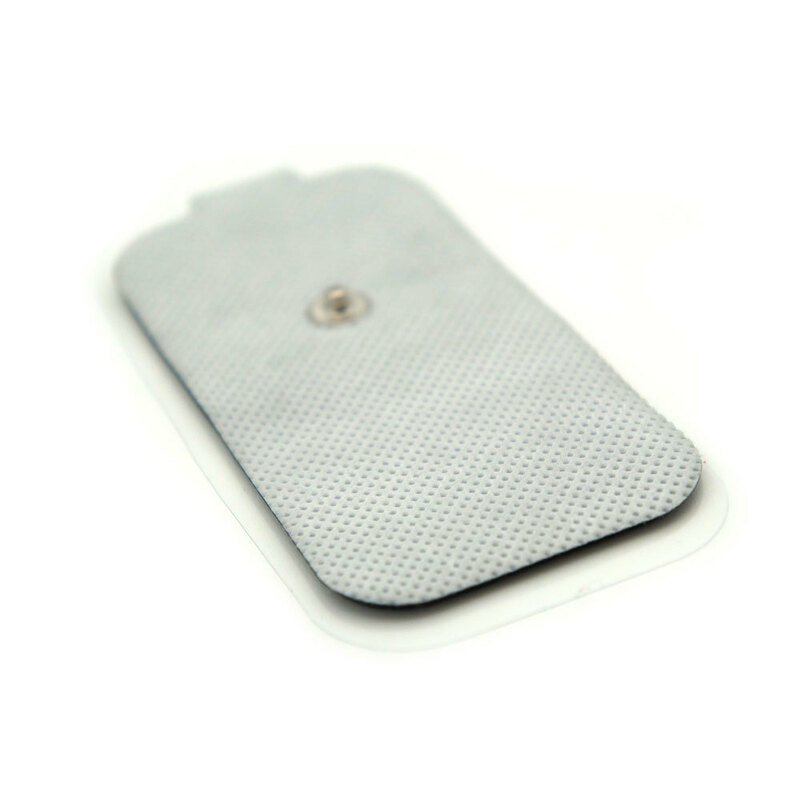 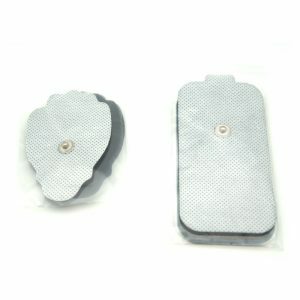 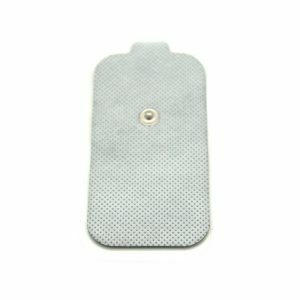 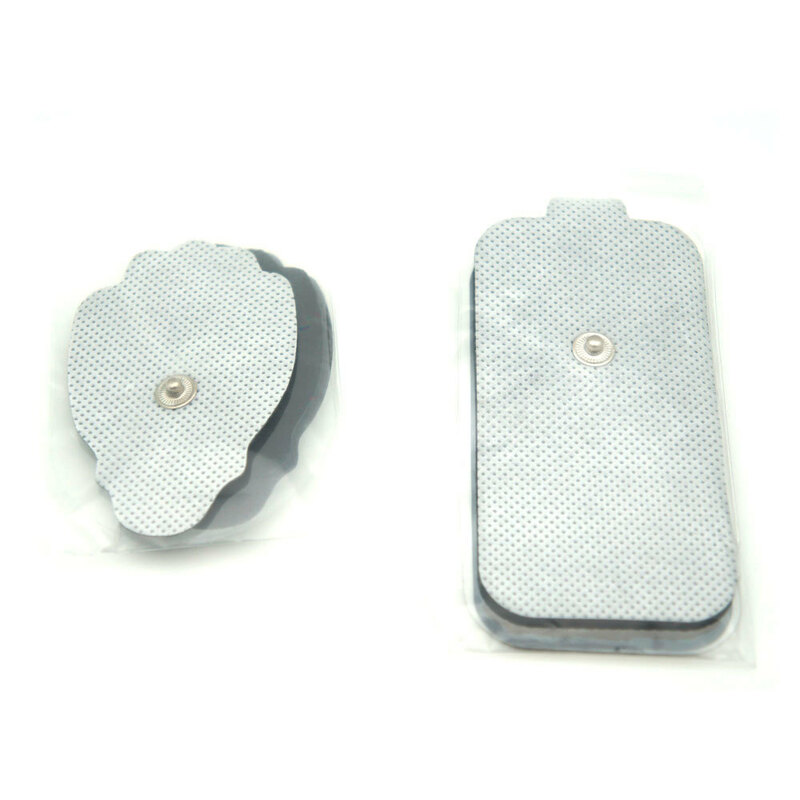 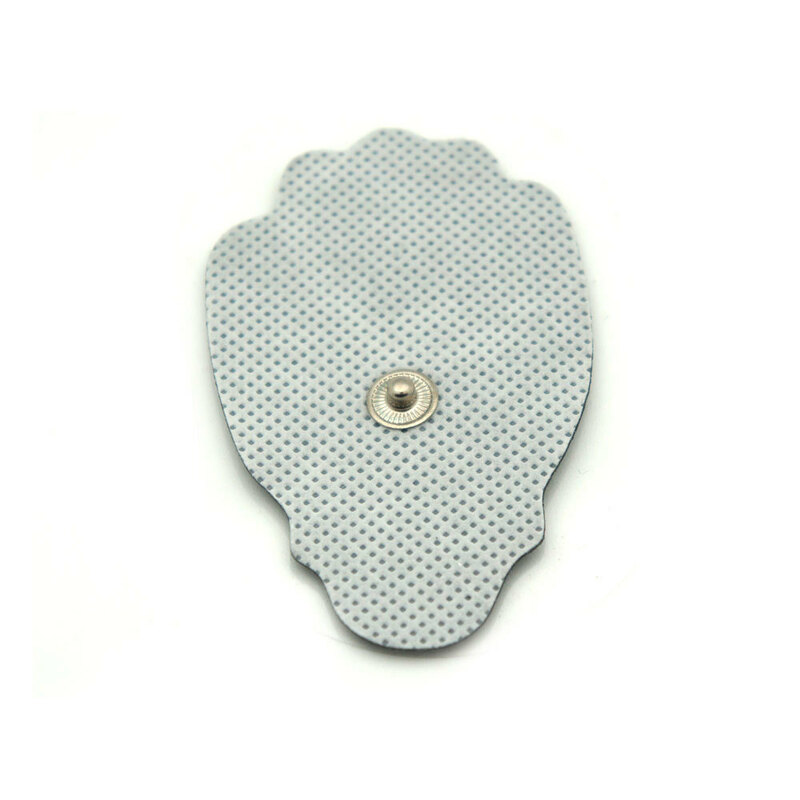 When the massage pads completely lose their adhesiveness, please purchase replacement pads.